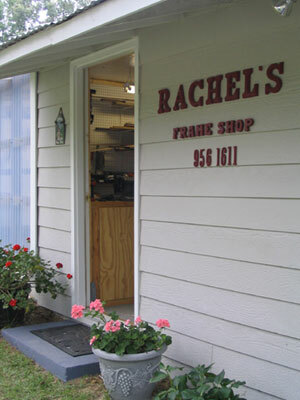 Located on Lower Hartley Bridge Road near Byron in Crawford County, Rachel's Frame Shop is proud to serve the Middle Georgia Area including Byron, Macon, Fort Valley, and Warner Robins. Available by appointment, Monday through Saturday. Call us at (478) 956-1611 to set up a time. Any questions? 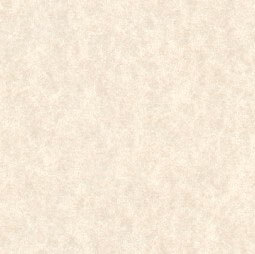 Give us a call, or drop us an email today. We'd love to hear from you!